In 1988, Stewart Kenny, David Power and John Corcoran merged their bookmaker businesses (including a total of 40 betting shops) to found Paddy Power – which took the name of David Power’s son. Since 1988, the bookmaker has made all the right moves, getting into the online betting market at just the right time, expanding aggressively into the UK and then globally, and being among the first to launch mobile gaming and betting apps. In addition to its original online betting site, paddypower.com, Paddy Power now has separate online sites for games, casino, poker and bingo. 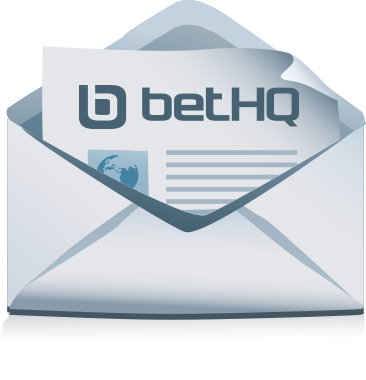 The company opened its first betting shop in the UK in 2002. Today it has more betting shops (a total of 250) in the UK than in Ireland. It has also expanded into Australia and Italy, and has entered into various partnerships in Europe, Canada, Belgium and Slovakia. A sign that the bookmaker is more than meeting the challenge of “going mobile”, Paddy Power reports that about 45% of all its revenue from online betting and gaming is now from mobile devices.